Superior Lift is proud to be one of the industry leaders in the forklift and material handling equipment industry. We have been serving the Lancaster, Pennsylvania area for more than 12 years as your full- service forklift sales and rental dealer. 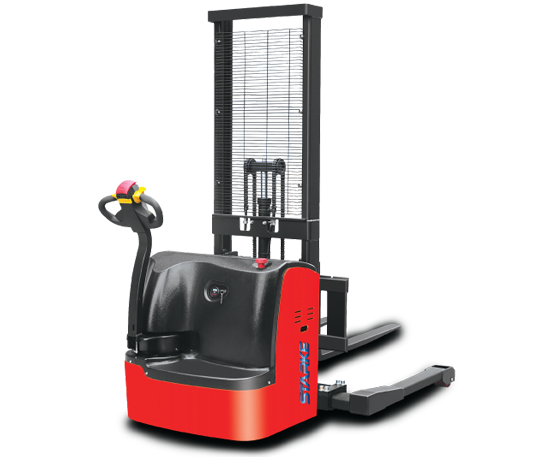 Our company is proud to offer you the best equipment designed to provide you the best solutions for modern material handling. You will love that our sales staff has both the knowledge and experience to provide you or your company with new and used lift equipment. We will meet your need and your budget! Give us a call today to learn more. You can come to Superior Lift for long-term and short-term forklift rentals. 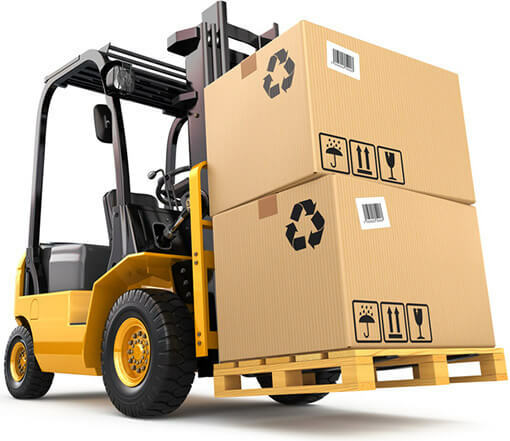 Our professional and experienced team can handle all aspects of your forklift equipment job. Give us a call today to learn more. Our product line is extensive; call us to find out more. As an authorized Stärke dealer in Pennsylvania, Superior Lift is proud to offer Stärke’s complete line of material handling equipment to Stevens, Ephrata, Akron, Terre Hill and the surrounding areas. Stärke is a true material handling solutions provider with a comprehensive lineup ranging from 2,000 to 22,000 lbs. 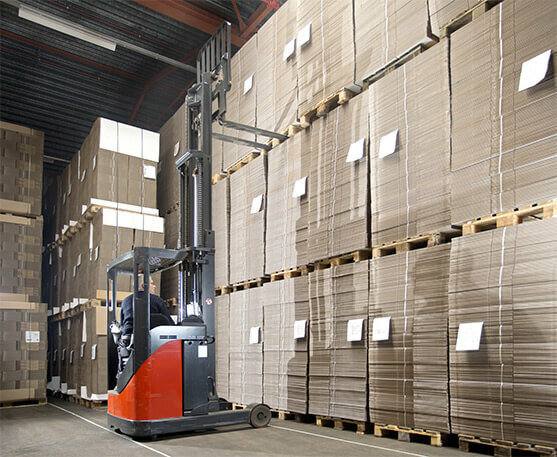 in capacity including internal combustion and AC electric forklifts, pallet trucks and stackers, reach trucks, order pickers and more. For more information on the Stärke lineup or to download a product brochure, please visit their website at www.starkeforklift.com.